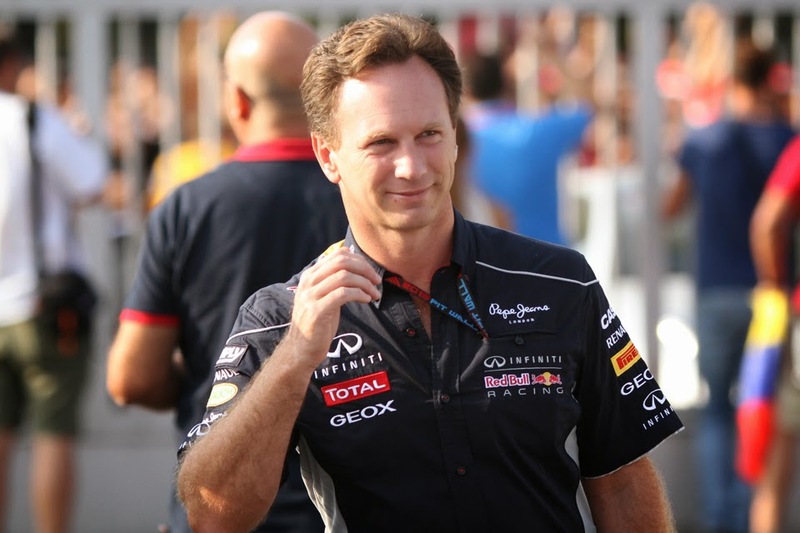 Talking about F1: The F1 blog: Bulls to provide the horses? Bulls to provide the horses? 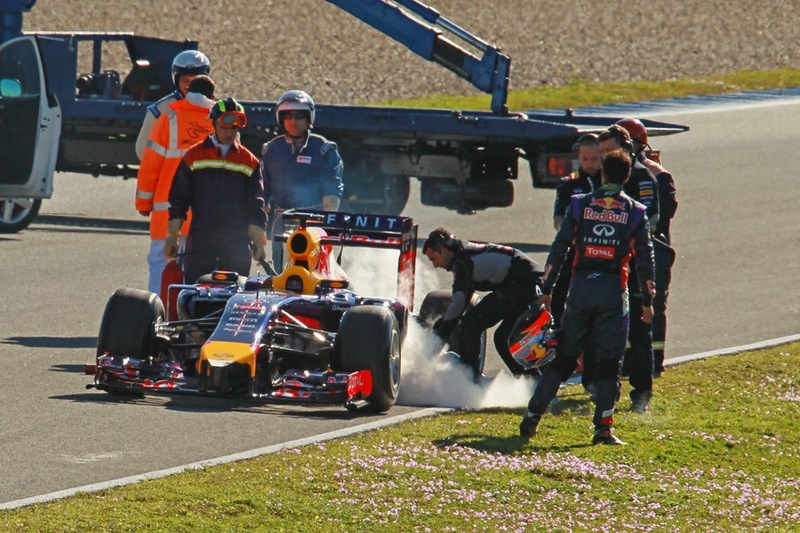 Pretty much ever since the RB10 made its first faltering attempts at turning a wheel in Jerez testing pre-season back in January, audible muttering from the Red Bull camp about its power unit partner Renault has been persistent background noise of the 2014 season so far. But even with this, at the team's home event just passed it all seemed to step up rather. On one level we can have an admiration for Red Bull among this, even if it is grudgingly. Such an absolute intolerance of under performance as an organisation may go some way to demonstrating just why it's won so much in recent times. If you tolerate under performance that's exactly what you're going to get. But still, it appears to break the old unwritten rule of being a successful collective, that you win as a team and lose as a team. One thinks too of the sport's previous dominant force - which often attracts parallels with Red Bull - of Ferrari-Todt-Brawn-Schumacher etc, wherein (pretty much uniquely in Ferrari's history) virtually all harsh words were kept in house. You could argue too that we're establishing a pattern of behaviour from Red Bull, in that it does seem rather quick to publicly denounce a supplier it thinks is letting it down in the competitive sense. Its persistent audible denigration of Pirelli in 2013 (though at least there that relationship was thrust upon it rather than one of choice) has some parallels with this. As was pointed out to me on Twitter too, it's possible that Red Bull could be storing up problems for itself, in that it may make potential suppliers a little more reluctant to join hands with the team in future. You wonder if it has calculated this. Renault apparently believes already that it hasn't got enough credit for its contribution to the recent and exalted success in partnership with the Bulls. Perhaps we can empathise on this point, as after all the company has won the last four championships and yet the widespread perception seems to be that it's just been along for the ride, its products merely bolted to a series of fine Adrian Newey chassis. 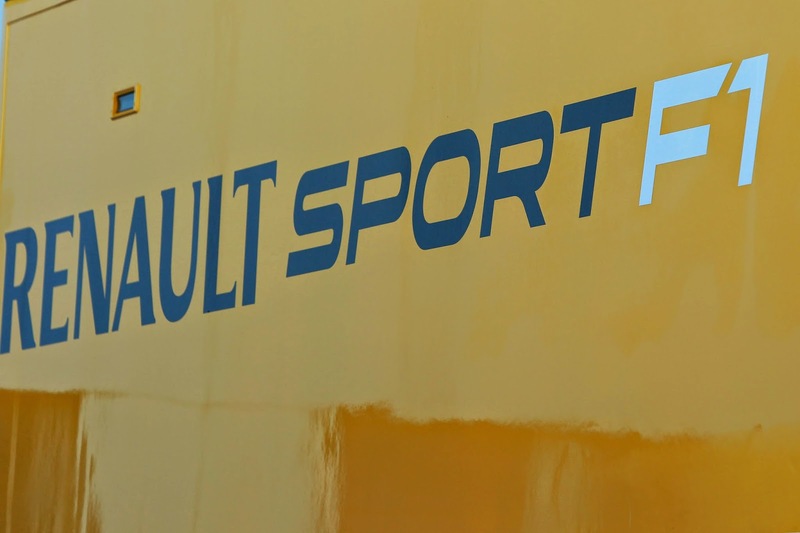 But the Renault units played their part. They may not have had the top end grunt of the Mercedes or Ferrari (thought they weren't far off) but they made up for it in other ways; indeed with their relative compactness and fuel efficiency (meaning lightness) the units were perfect for Newey's priorities. Furthermore Renault led the pack on exhaust blowing technology which helped Red Bull leave the rest behind in the exhaust blown diffuser game. And while it cannot be denied that Renault has got it hideously wrong this year - somehow being way behind the curve in its preparations for the heavily revised regulations, a tardiness which it and the teams it supplies still are suffering from - it also would appear reasonable for it assume that with all that it's done before that Red Bull would have drawn on the resultant reservoir of goodwill for a bit longer than it has before deciding to indulge in public recriminations. Red Bull's public haranguing instead has occurred rather on an accelerated time scale, starting mere hours after the dud unit for this season became apparent. With this it is tempting to ask what Red Bull's game is. Perhaps, as intimated, it simply is part of the team's modus operandi; a slightly unpleasant manifestation of its extraordinary desire to win. And there's evidence that it doesn't reserve such behaviour just for suppliers, Marko even publicly ticked off Sebastian Vettel ever so gently a few weeks ago, outlining the need for him to 'raise his game'. As Martin Brundle noted however 'Christian (Horner) is very savvy on the politics of F1 and so you’d have to assume that they do have (engine) options available'. But what? Jumping in bed with Ferrari or Mercedes, or even Honda for that matter, and thus in effect become in a customer rather than a works team, isn't something you'd think would interest Red Bull, particularity not in this 'engine formula' of now, and indeed Helmut Marko in the same interview with Brundle showed little interest in these options. But then, almost out of nowhere, it got interesting. The idea of Red Bull going the whole hog of itself becoming a Ferrari or Mercedes type engine builder burgeoned. 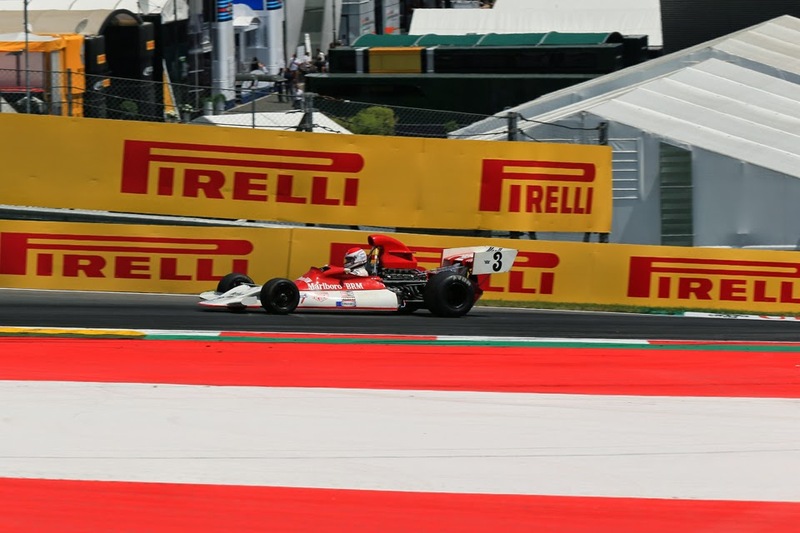 Brundle admitted that in that same interview with Marko he lobbed the concept in on something of a whim, and it was to his astonishment that Marko suggested that it had some traction. Horner meanwhile after his stinging words for Renault following Sunday's race when he was asked himself about the possibility of Red Bull making its own engine said: 'It’s highly improbable'. Yet as Sherlock Homes used to remind us, one should never confuse the improbable with the impossible. And it's one on those ideas that while upon one's first encounter it sounds fanciful, upon delving you begin to see the makings of something plausible. For one thing Red Bull has plenty of technical partners in its circle already, many of them Austrian; the 'Renault' turbocharger internals actually are made by APC Pankl, as well as there is AVL which is the world's largest independent company for the development of powertrain systems and came to F1 prominence recently in its involvement in Toro Rosso's rolling road test. Red Bull apparently also already plays a large role in the production of the Renault unit's batteries. As we know Red Bull has already Infiniti aboard too, and Auto Motor und Sport correspondent Michael Schmidt has reported that there are plans afoot for an Infiniti-funded (in part) and badged engine, with input from its parent company Nissan. Sky F1 also has speculated that Mario Illien, ex of Illmor, could be planning to built his own unit. Let's finish on another musing. Given Red Bull's inescapable status as a company not racing as its raison d'etre, its long term commitment to F1 often has had doubt lingering somewhere in its vicinity. But if it is indeed in the pipeline then its owns engine programme would represent one heck of a commitment; amounting in effect to the Bulls nailing itself to the sport for the medium term at least, arguably much more than any contract or public pronouncement would. Worth watching this one.